Perfect for business and leisure travelers alike. 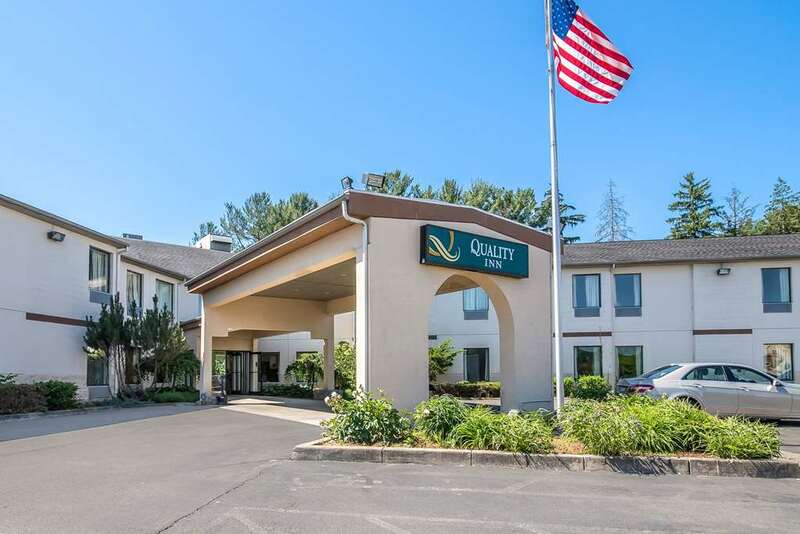 Quality Inn features: FREE high speed Internet access, Free deluxe continental breakfast buffet, and warm hospitality. Easily accessible off Route 17 (future I-86). Binghamton, Elmira/Corning, and other Finger Lake area attractions/businesses nearby. Dining options are adjacent. Pet accommodation: 10.00 per night. Pet limit: 2 pets per room.